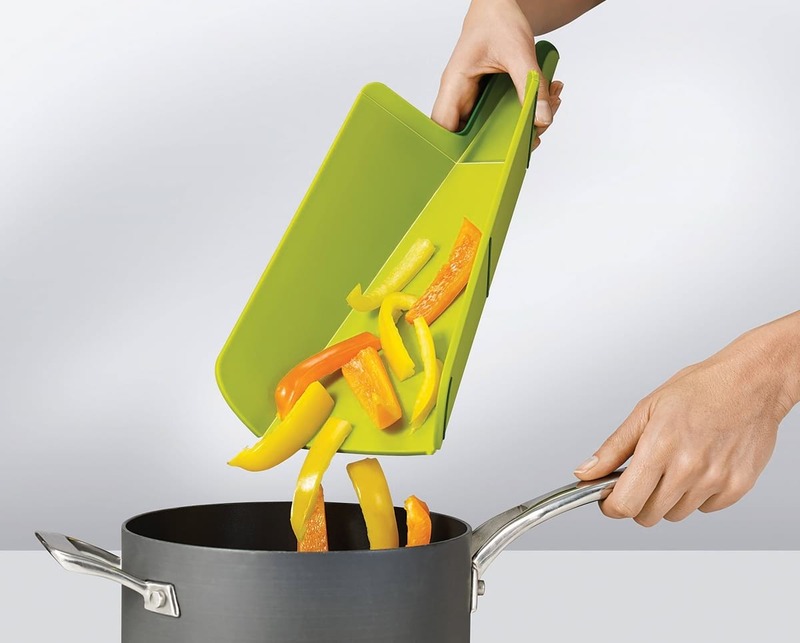 Chop your fruit, veg, meat or herbs on a Chop2Pot™ Plus Chopping Board, then simply squeeze the handle to create a chute and add your food directly to your pan or pot! 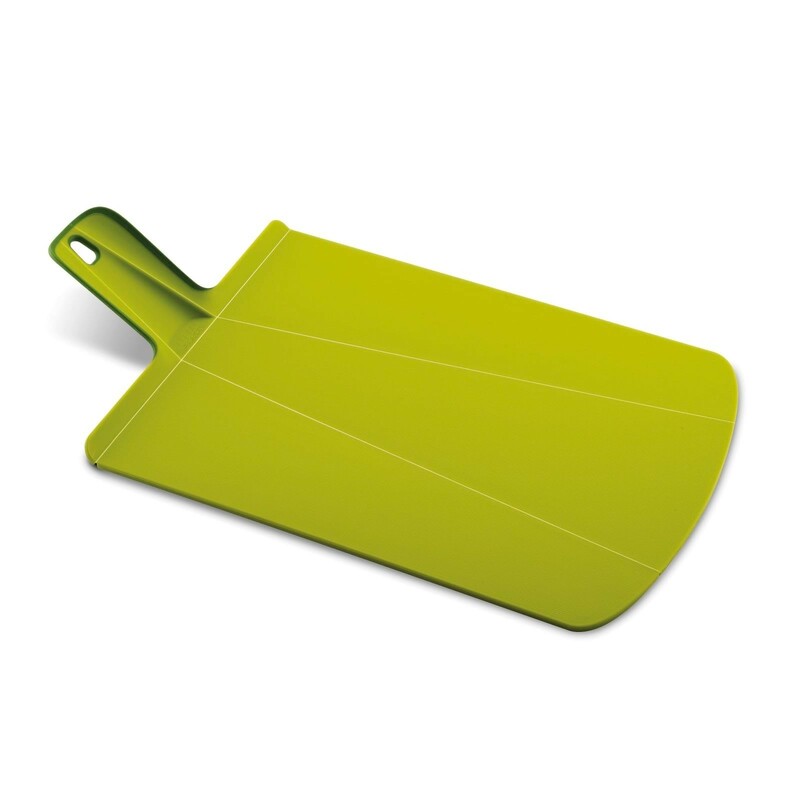 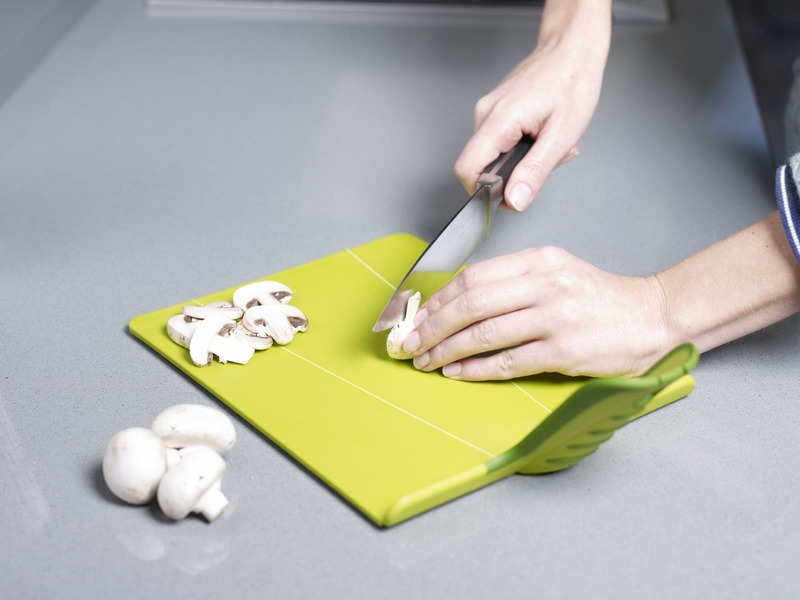 Chop2Pot™ Plus is the improved version of award-winning foldable chopping board Chop2Pot™ by Joseph Joseph. 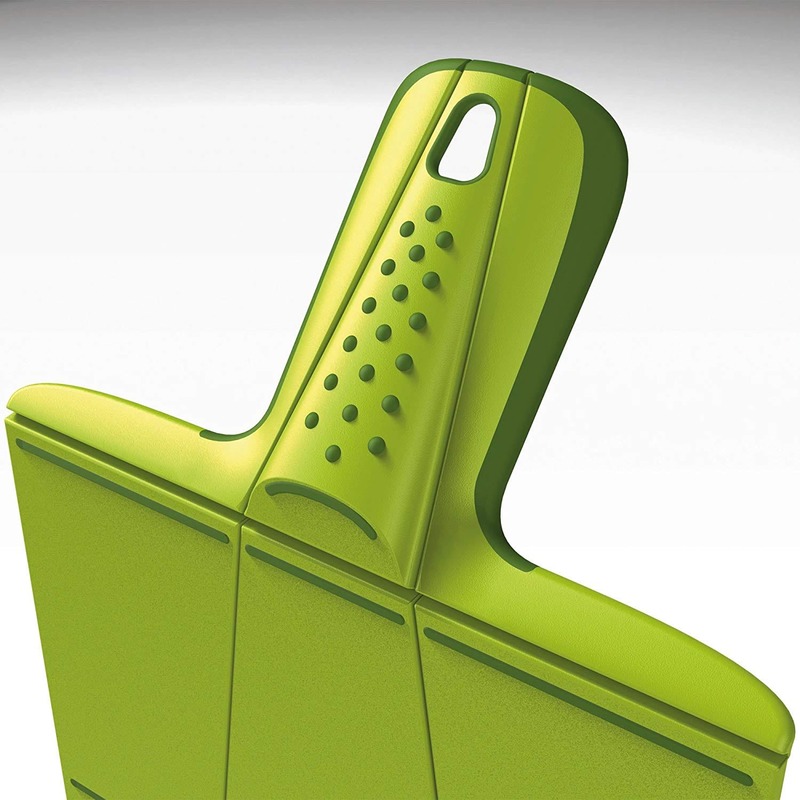 Besides the proven hinges, the PLUS veriosnt has an improved handled and anti-slip base. 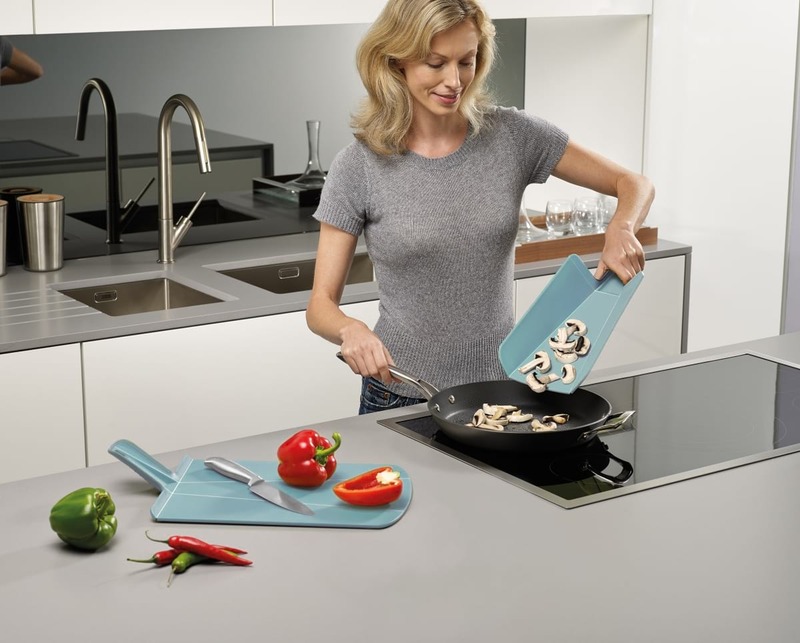 This smart and compact folding chopping board is innovative in design, letting you chop and prepare your food on the knife-friendly cutting surface, before using the funnel function to add it skillfully to your pan. 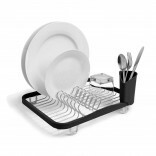 No more spillages or food going astray on your hob! 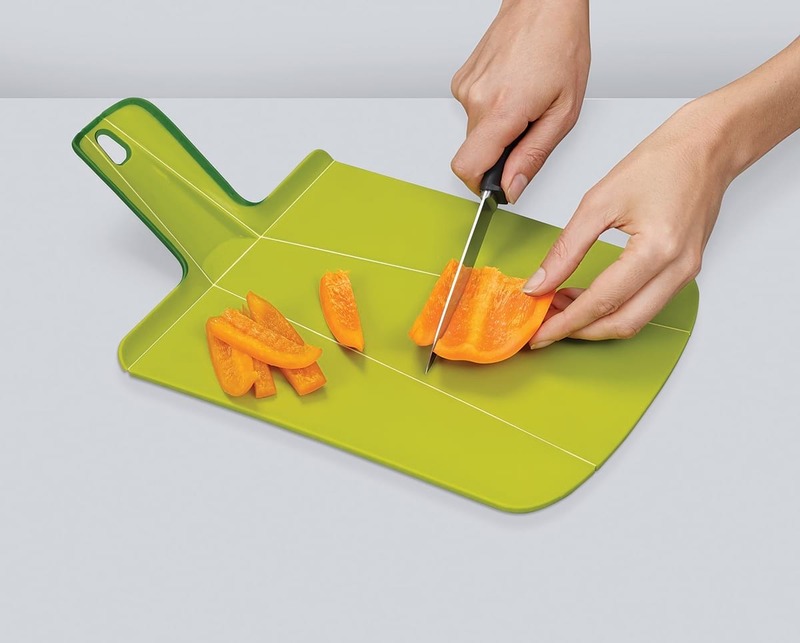 Chop2Pot™ Plus features a comfortable, soft-grip handle for easy squeezing and non-slip feet to keep your cutting board in place as you chop. 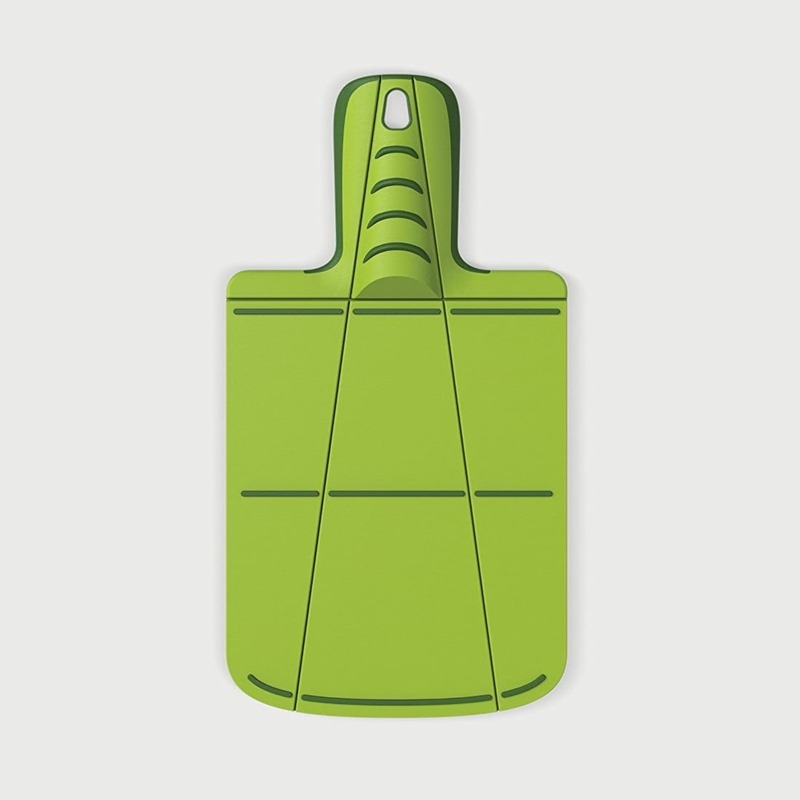 Dimension: 27 x 36 cm. 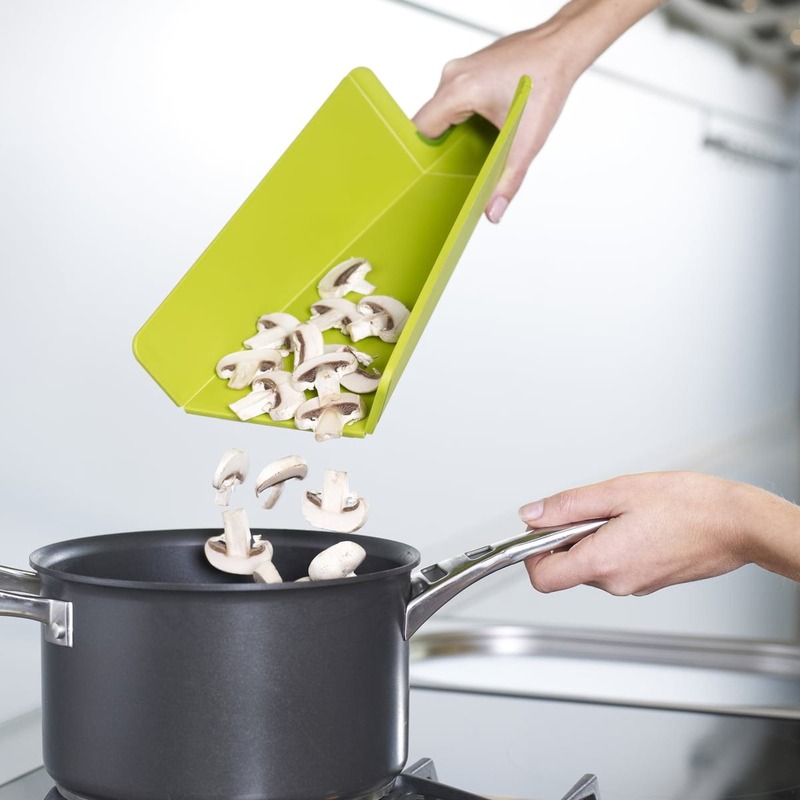 Material: BPA-Freed food safe plastic.